But, I can not believe it! 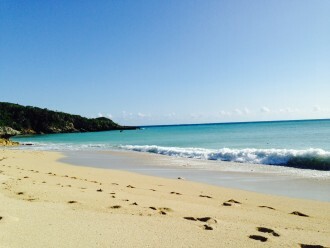 It was so beautiful sea and view!! I realy thought here is beautiful Island, we say “Churashima”. 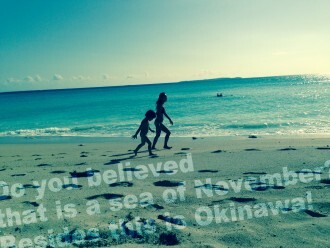 I am so happy that I was born in Okinawa. I can play the song by Sanshin which is culture in Okinawa. 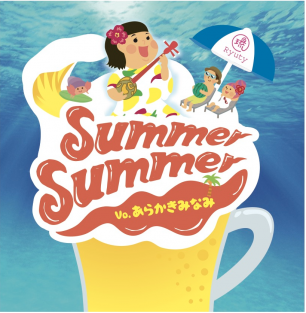 If you’d like to enjoy OKINAWA Music, please come. 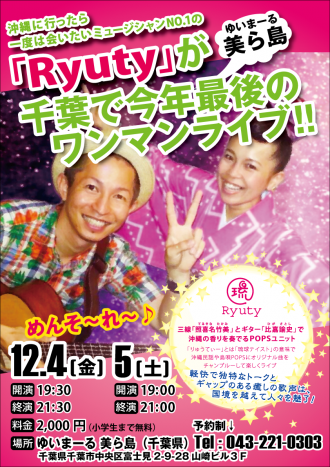 There is Okinawa folk song live CHURASHIMA in Chiba! I’m very surprised to read your messages. 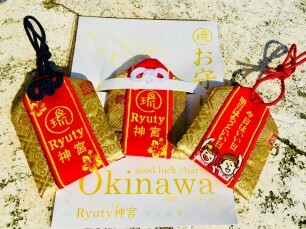 Ryuty must be make a live at outside Japan near future. I think Ryuty will be famous of the call name One Half like One Direction. I’m He-gar. I play guitar and interpretation beside the half woman speech. I play Sanshin, 142cm height but mature women. Ahaaaa.